Today we’d like to introduce you to Bill Blackmon and Chris Brundrett. Thanks for sharing your story with us Bill and Chris. So, let’s start at the beginning and we can move on from there. 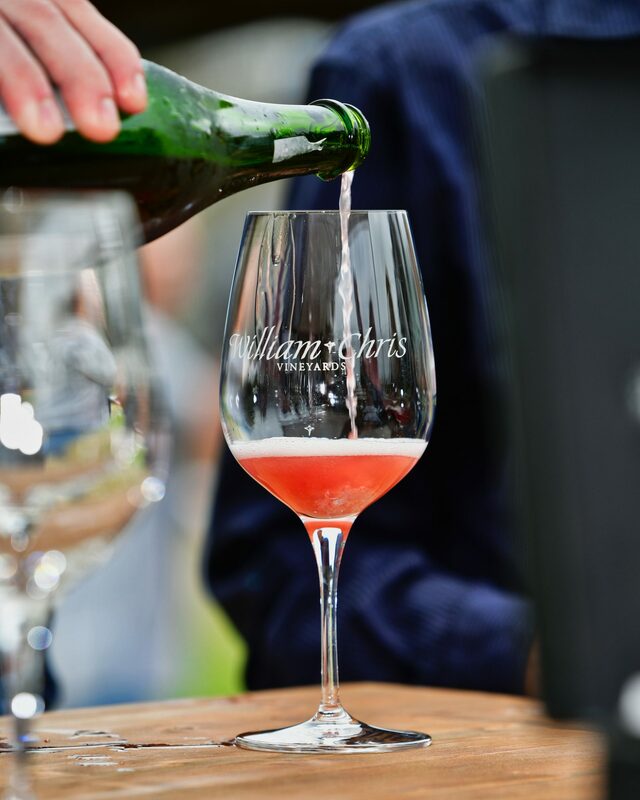 What began as an acquaintance as winemakers in the Hill Country became a collaboration between Bill and Chris, focusing on a shared winemaking philosophy. As the word ‘winegrowers’ implies, they agree that great wines are not made but grown. They also believe that wine should be inspired by the pleasure that is shared with an extended community of friends and family. The creation of each new vintage depends greatly upon these two priorities. 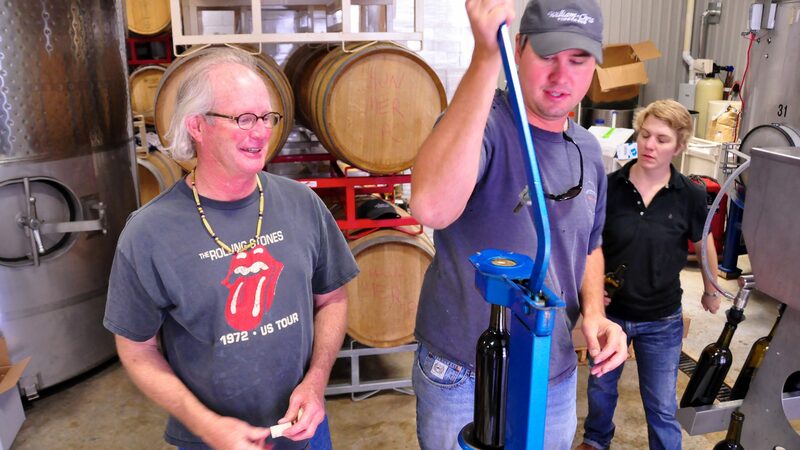 Bill and Chris began their work together in 2008, utilizing Old-World winemaking techniques to create a genuine expression of the Hill Country’s distinctive terroir. 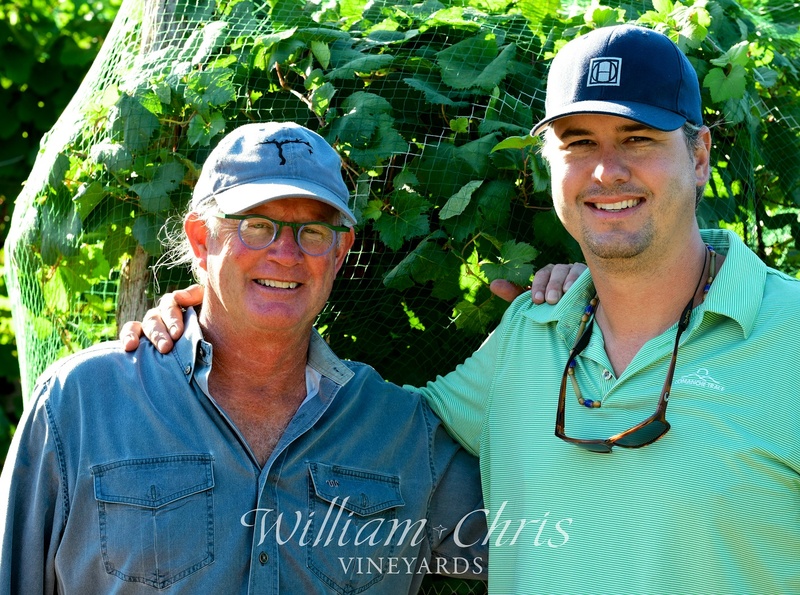 The Old-World method integrates farming, tradition, and local culture, and Bill and Chris kept this in mind as they sought out a property to build their winery. Deciding on a pioneer farm settlement in the historic town of Hye, Texas, they began the project to restore the 1905 Deike farmhouse, the future William Chris Tasting Room. The Hye property was acquired in 2009, with the winery and tasting facilities opening in 2010, and the Hye Estate Vineyard planted next to the winery in March 2012 with a planned expansion and new tasting room in the works for 2019. Being in Texas the weather is not always dependable, let’s say that. 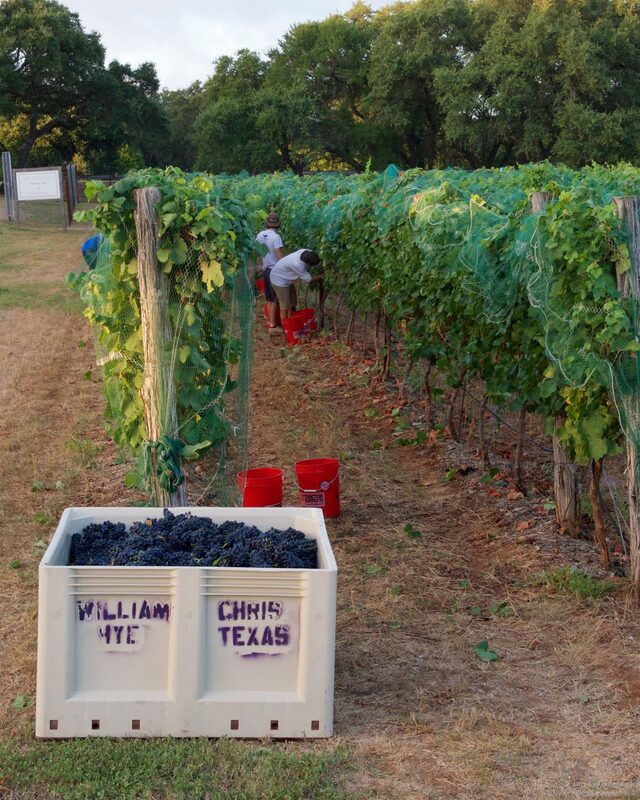 At William Chris Vineyards we want to always remain a 100% Texas-grown winery. We don’t source any grapes from out of the state, so it can be a challenge to really insulate ourselves in preparation for a bad vintage. 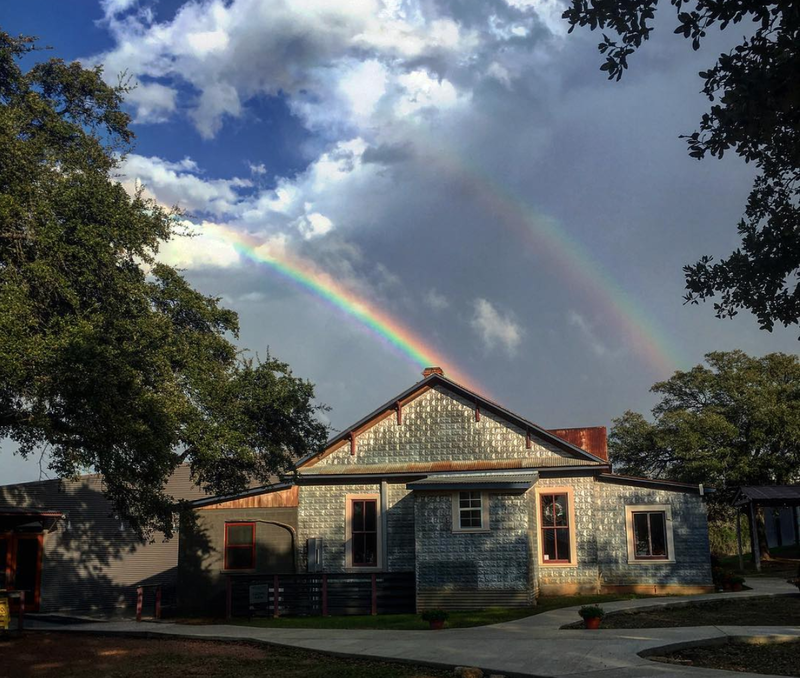 In Texas you have thunderstorms, hail, late freezes and other variables that make every vintage unique – and every vintage year has its own unique challenges as well. We grow wine. Real. Texas. Wine. 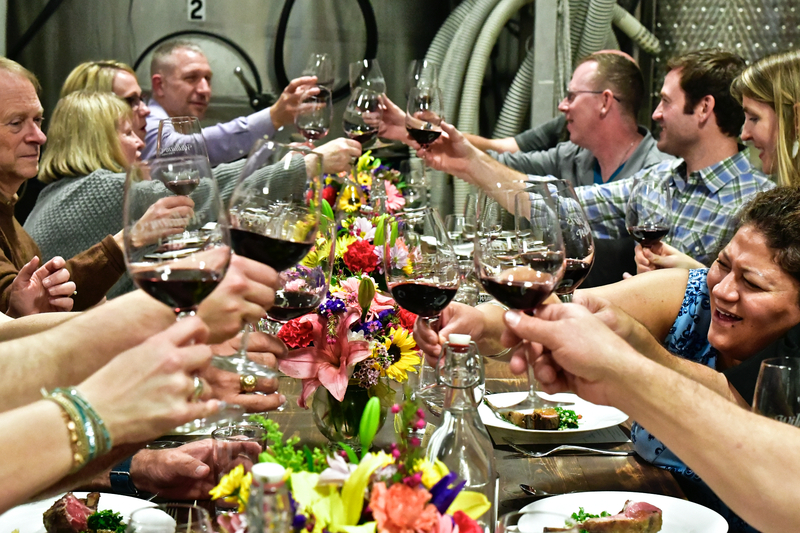 Our red wine program is centered around the pre-industrial method of open-air fermentation whenever possible. Daily punch downs are done by hand – several times per day. This allows for a delicate maceration process during fermentation. Once each allotment of wine has been barreled, we practice minimal handling, many wines taking on increasing complexity and depth for years to come. Based on our years of dedication to growing many varietals throughout the state of Texas, we understand the fine art of blending as well. 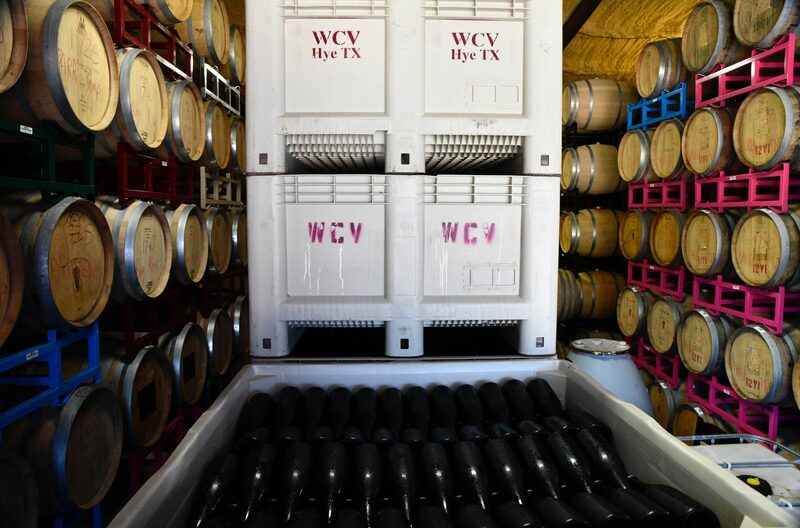 More and more, Texas is becoming known for unique and compelling blends as certain varietals demonstrate their character in different vineyards, under particular management techniques. Chris blends with each varietal’s strengths in mind. 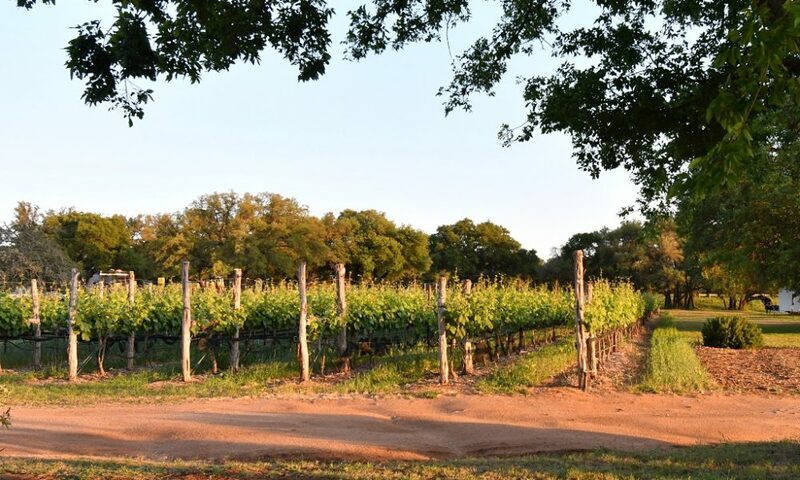 We create wines that are authentic expressions of each particular vintage and that truly represent the best of Texas agriculture.